The time has finally come: we listen to Jingle Bells and co., we eat fresh gingerbread and we walk by the festive decorations in the shop windows. Like every year, Christmas is about spending time with our beloved ones and showing them how precious they are. However, do we also think of ourselves from time to time? 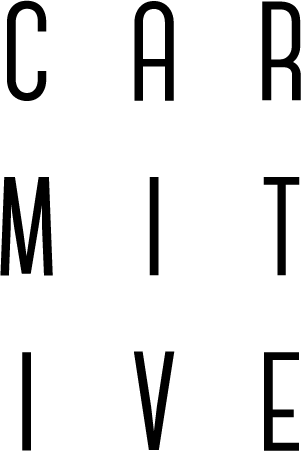 Such as the first door of the advent calendar opens up today, we start this month with a new motto on CARMITIVE. Even though there are still 24 days left until Christmas Eve, it’s likely to find yourself under a Christmas stress (soon). Where to find better presents than last year? Who should to meet on which Christmas fair? Well, more questions like these will probably arise in the next few days. Nevertheless, you shouldn’t forget about yourself and do something good for your own well-being. This can mean drinking some yummy hot chocolate or wearing a certain outfit – because whether you think we are aware of it or not, clothes have a huge impact on our attitude and self-esteem. This is also what Lisa Stahira, body empowerment coach, says to Huffington Post. Even though she would love to stay in her cozy yoga look all day, she points out: “to feel more beautiful, confident, and strong, you must change out of the yoga pants and put on clothes that give you power.” Also, surveys show that fashion and self-confidence belong together. It doesn’t really matter whether you go for a little black dress or a chic blazer combination – as long as you feel good in it. 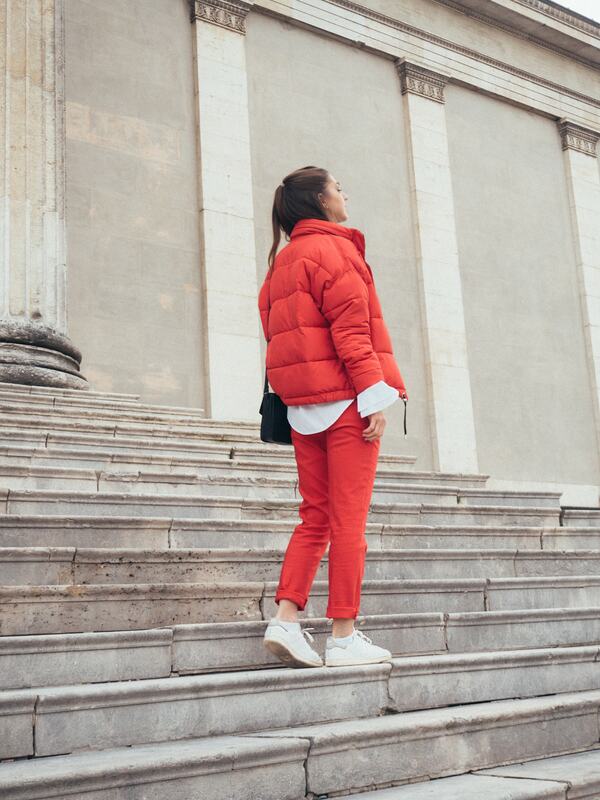 When it comes to the color, red stands for (self-) love but also for confidence and power. 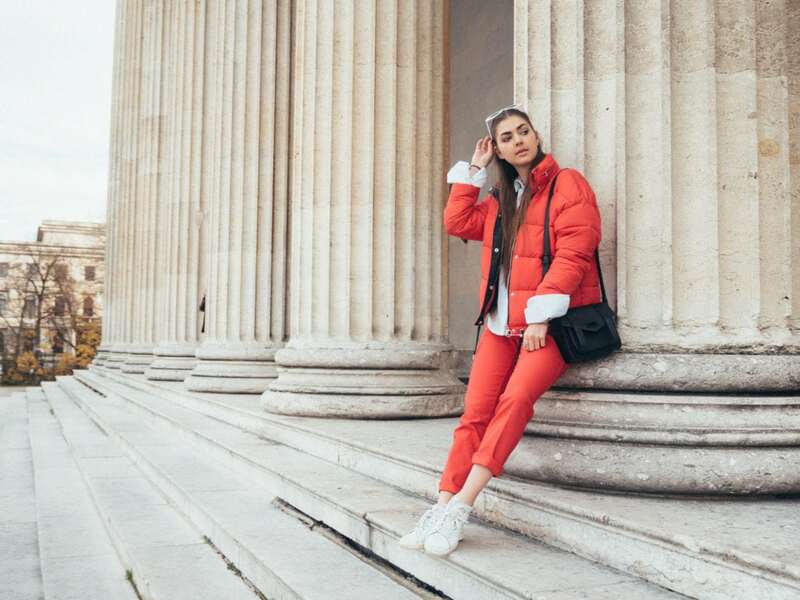 Luckily, it’s also one of the trend colors of the season – you can even take Santa’s outfit as an inspiration. With that said, we start off this December with an extra portion of love for ourselves. Also, the upcoming posts will be dedicated to those people, who set marvelous examples. In the end, Christmas time is only perfect if we enjoy it to the fullest, with the perfect outfit and some delicious cookies. 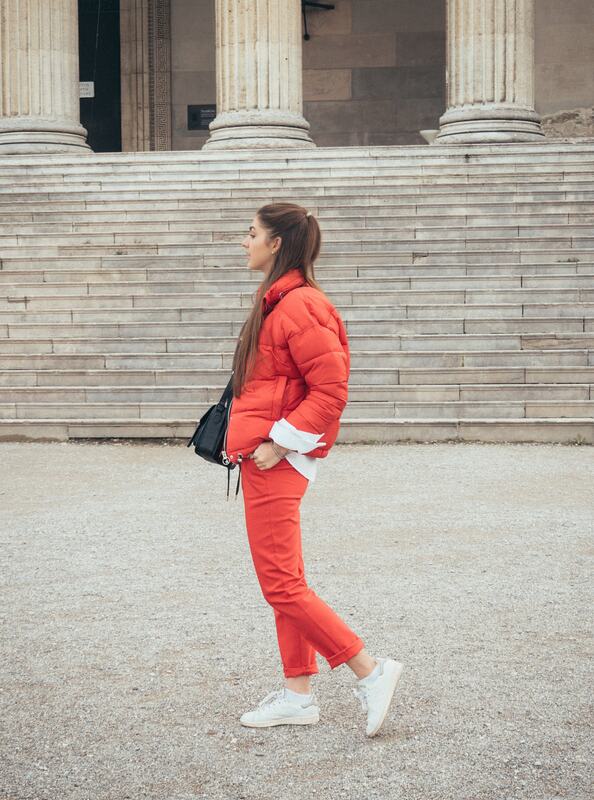 Posted in Editorial, Fashion & Outfits and tagged Christmas, Down Jacket, Fall Winter 2017, Fashion, FW17/18, Inspiration, Monochrome, Musthaves, Red, Trend, Way of Life. Bookmark the permalink. These are gorgeous pictures. I love your outfit!! Das Outfit schaut echt toll aus! Und dein Text ist auch sehr schön, Weihnachten ist zwar die Zeit der Nächstenliebe, aber wieso nicht auch die Zeit der Selbstliebe? Statt immer nur an andere zu denken und es jedem recht machen zu wollen ist es auch wichtig ab und an mal an sich selbst zu denken und mal darüber nachzudenken, ob ma sich selbst überhaupt liebt? Und wenn das nicht so ist kann man darüber nachdenken, wieso das so ist und was man vielleicht daran ändern kann. Oh vielen Dank liebe Leni! Es freut uns, dass du genau so denkst <3 hab eine wunderschöne Woche! Love the red on red! 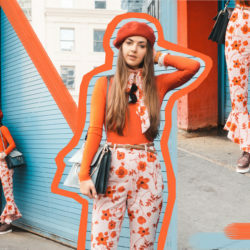 So stylish, love this red outfit! Ein wirklich super schöner Beitrag! Und große Liebe für dein Outfit liebe Carmen! Oh vielen lieben Dank Mausi! Ich wünsche dir auch eine ganz schöne Adventszeit! This is such a wonderful reminder, Carmen. The holiday season is so incredibly stressful, it’s important to take time out to focus on ourselves! Oh thanks for your lovely feedback Kasie! Totally doing this for the run up to Xmas, so much stress at work and even the Xmas shopping has me all tired up so a bit of self love is very much needed! 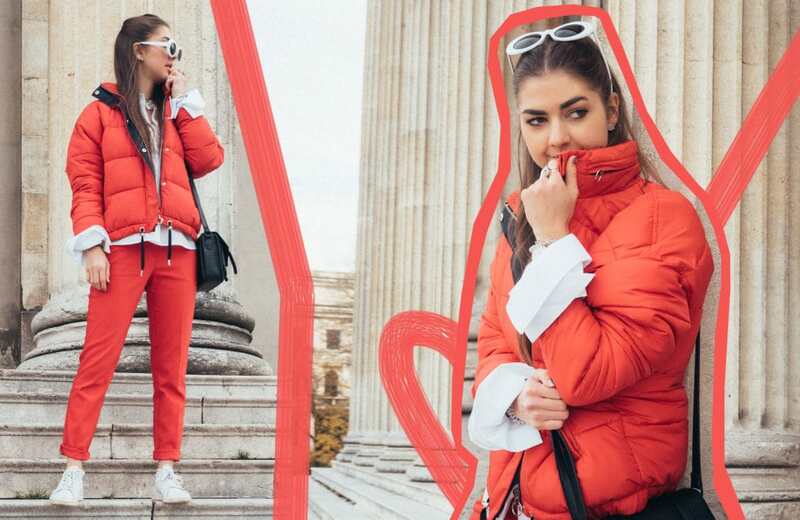 Love your red outfit and how you styled the puffer coat. Have a great week, dearest Carmen! Oh I am happy you liked it dear! I hope your Christmas time won’t be too stressful!